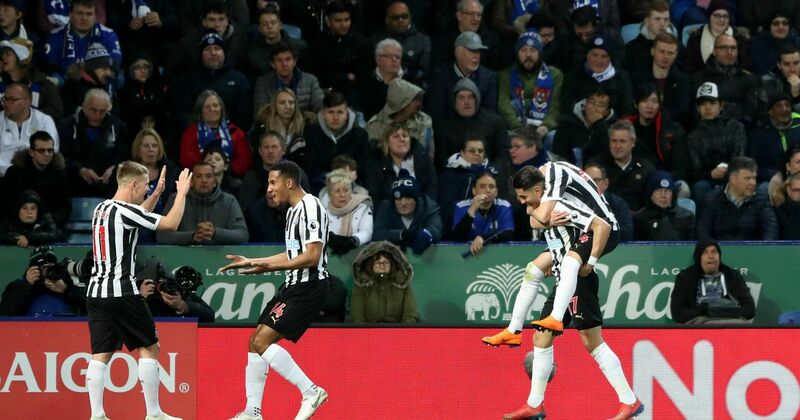 Manager Rafael Benitez says the relationship between the Newcastle players and fans "means a lot" to the club, after the celebrations which followed their 1-0 Premier League win at Leicester. 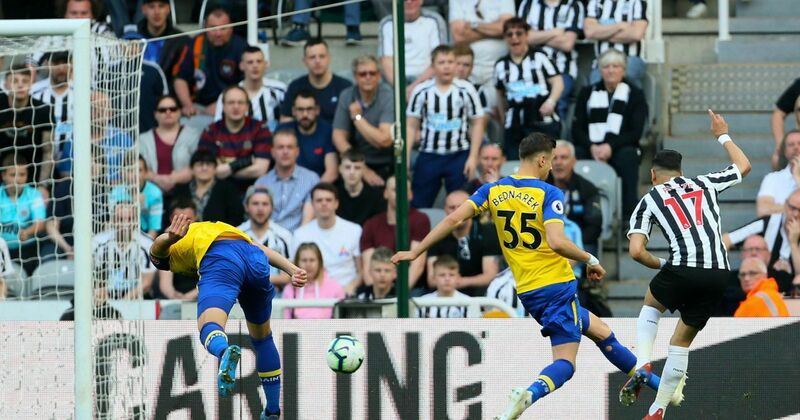 Brendan Rodgers says Leicester's 1-0 Premier League defeat at home to Newcastle will be good for his team's "learning". 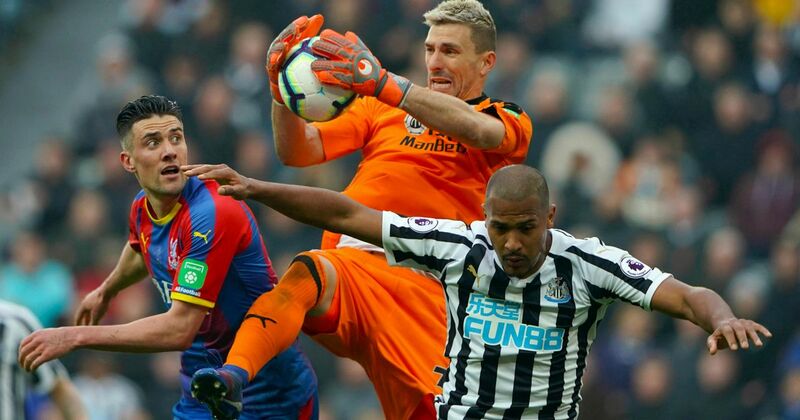 Newcastle boss Rafael Benitez says his team deserved to beat Crystal Palace, but "one mistake" allowed Palace to win the game with Luka Milivojevic's penalty.